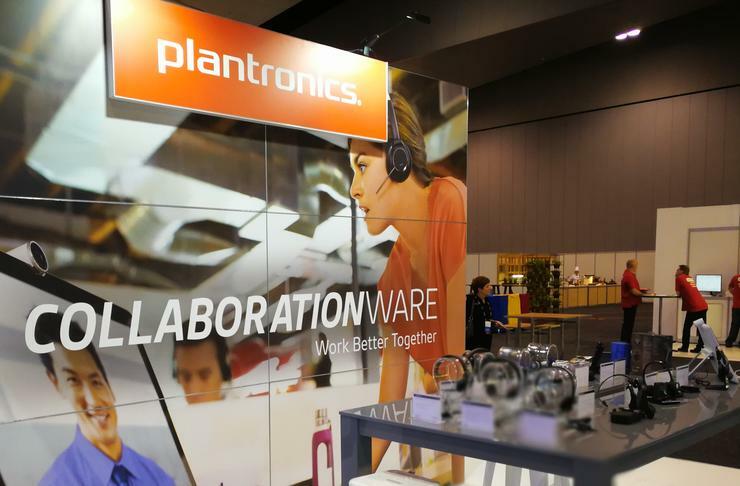 Audio and communications vendor, Plantronics, has revealed a new partner program in an attempt to further immerse itself into the unified communications (UC) and collaboration sector. The Plantronics Partner Program aims to help partners increase growth, profitability, improve customer satisfaction and accelerate their return on investment. The program incorporates three tiers, including Registered, Gold and Platinum, with access to product training, certification, sales and marketing tools, deal registration, marketing development funds and rewards, depending on the partner’s engagement level. Specifically, the two engagement levels involve reseller and integrator tracks offering tools and programs depending on the partner’s preferences. For instance, the reseller track is aimed at partners that sell the communication devices to customers and often provide additional services to assist in their deployment. The Integrator Track is open to partners that sell a broad range of IT, communications and collaboration technologies, carrying certifications for Plantronics Alliance Partners as well as the Plantronics Manager Pro solution. “Our goal is to make it as easy as possible for our partners to work with Plantronics to identify and solve their customers’ communications challenges while boosting profits,” Plantronics global enterprise channel marketing programs director, Virginia Anderson, said. Some of Plantronics’ alliance partners include Avaya, Cisco and Microsoft. Besides producing headsets, Plantronics has seen its business expand into analytical solutions, such as software-as-a-service and intelligent acoustic management. Plantronics has been producing headsets for the past 60 years and were used to help capture one of the most historical moments as Neil Armstrong landed on the moon, transmitting his first few famous words. In March, Plantronics, revved up its unified communications market stance after acquiring video conferencing vendor, Polycom in a deal worth US$2 billion. The deal involved US$948 million in cash and 6.3 million Plantronics shares with an estimated US$690 million of net debt. Polycom shareholders will own about 16 per cent of the combined company.